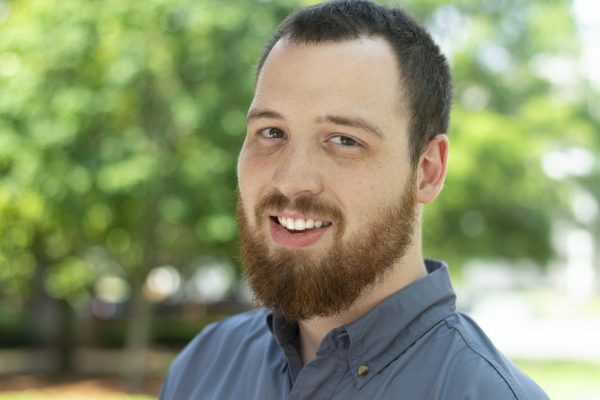 This article was originally published on AL.com. Click here to see the original. The 8th annual Birmingham showing of the Wild and Scenic Film Festival heads to Birmingham tonight, with short films on environmental issues taking center stage at the Avon Theatre in Lakeview. The program begins at 6 p.m., with 11 short films from the national Wild and Scenic Film Festival highlighting environmental issues and stories of natural resources around the world. “Dryden – The Small Town that Changed the Fracking Game” — A look at the New York town where local residents managed to win the battle against the oil and gas industry. “Harnessing the Sun to Keep the Lights on in India” — A look at how solar power is bringing clean, renewable electricity to one of India’s poorest and most populous provinces. “River of Eden” — Filmmaker Pete McBride travels to the Fijian highlands, where locals turned down damaging resource extraction to preserve one of the most beautiful rivers in the world. “Earthbook” — What would our planet post if it had a social media account? This short film examines the earth’s relationship status with its human inhabitants. 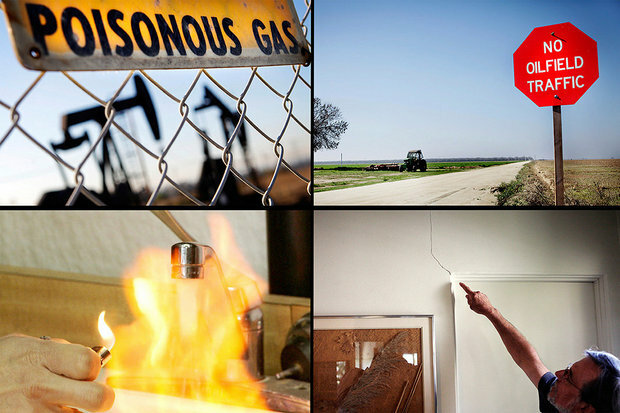 Following those films, organizers will show the five short documentaries from the Southern Environmental Law Center’s Southern Exposure film series about Alabama’s natural resources and environmental issues. Some of the filmmakers, film subjects and others involved in the project will be on hand to discuss the films. 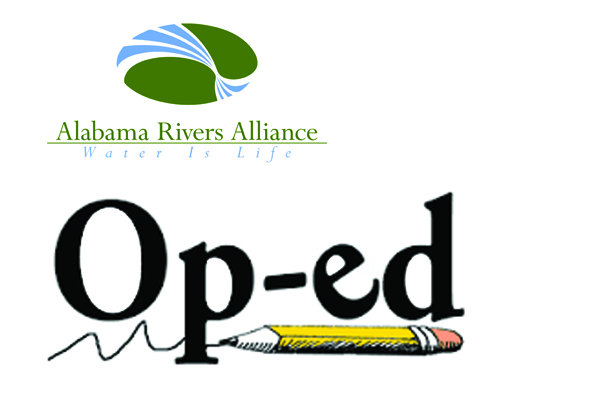 Following the program, there will be a panel discussion with Charlie Scribner and Nelson Brooke of Black Warrior Riverkeeper, Justinn Overton of Coosa Riverkeeper, Cindy Lowry of the Alabama Rivers Alliance, Joyce Lanning from the Alabama Environmental Council, filmmakers Lauren Musgrove and Rhiannon Fionn, and representatives from the Southern Environmental Law Center. 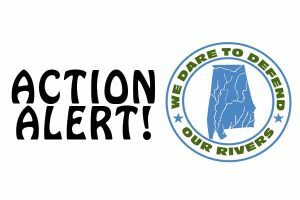 “For eight years now, it has been a highlight to bring this nationally recognized film festival to Alabama,” Cindy Lowry, executive director of Alabama Rivers Alliance said in a news release. Admission is $25 and includes a dinner and beverages provided by Rojo as well as a one-year membership to sponsoring groups the Alabama Environmental Council and Alabama Rivers Alliance. Student or senior tickets are $10. Children under 12 get in free.